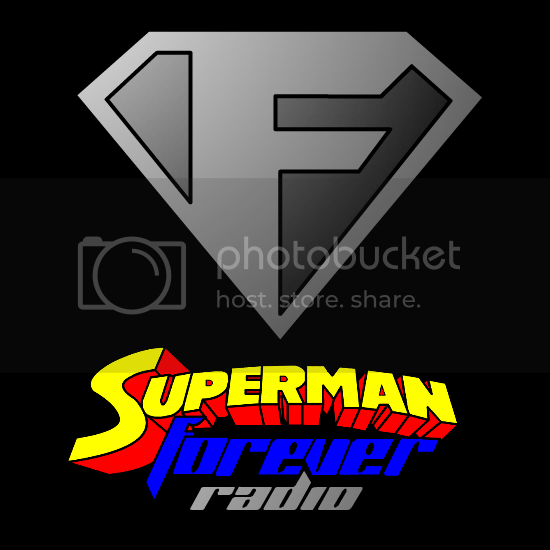 and- What does the month of December hold for Superman Forever Radio? Listen to find out. This week- Superman Vs. the KKK. Host J. David Weter takes a look at how Superman battled a very real foe. Plus, What would a Superman Returns sequel have been like, Zack Snyder confirms who ISN’T the villain in the new Superman movie. Superboy gets a new ongoing, Superman meets Lex Luthor for the first time. Superman takes on an alien invasion, and pulls a Rocky Balboa in a landmark reprint.Two new DVD releases hit this week, looking at Superman/Shazam: The Return of Black Adam and Secret Origin of DC Comics. What book inspired J. David Weter’s love of Superman? And a closer look at Superman: Earth One, which poses the question- What is the point? 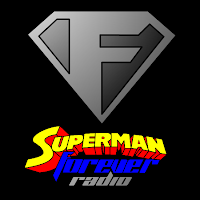 In the premiere episode of Superman Forever Radio, Host J. David Weter introduces us to the weekly world of Superman podcasts. We talk about the latest news on the new Superman movie, and distinguish rumor from fact. We review Superman’s eavesdropping, wifebeater-throttling first adventure from Superman #1 and Action Comics #1, as well as the longest hike ever in Superman #703.